Maintaining a home and personal care can present a variety of challenges for aging adults. 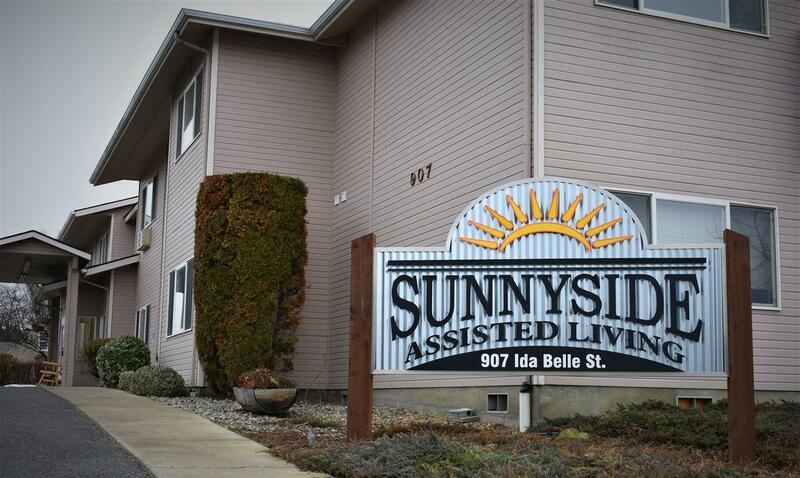 Sunnyside Assisted Living, formerly Sun Terrace, located in the rich farm country of Yakima Valley, Washington is the preferred choice for seniors who require additional day-to-day assistance but desire continued independence. Family owned and operated, we hold close the value of family and, as such, have made it our mission to make you feel like a member of our own when you walk through our doors. Our retirement community was designed to meet the unique and individual interests and lifestyle choices of our residents. Daily enrichment activities encourage participation and creativity while regularly scheduled excursions offer residents an opportunity to stay connected to their surrounding community. Residents take advantage of our many services and amenities, including a full calendar of activities, three delicious and nutritious meals served in our spacious restaurant-style dining rooms, personalized beauty salon, and beautiful courtyard and landscape. 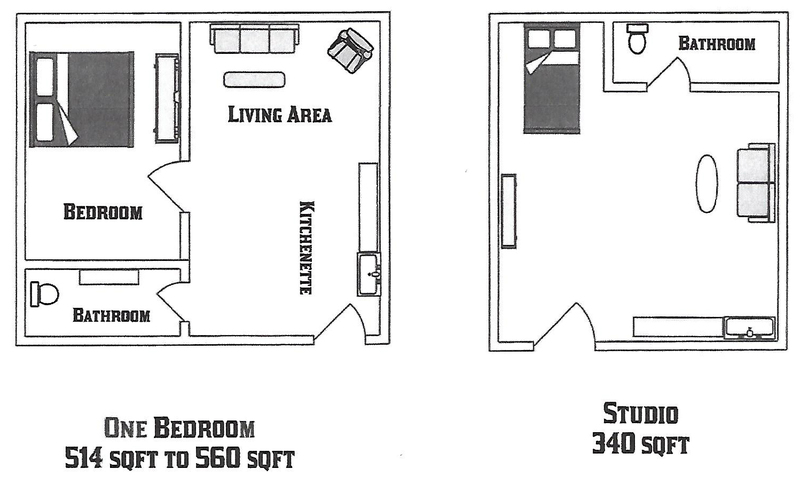 Our beautiful apartments and cottages offer residents all the privacy and comforts of home, including one-bedroom floorplans with private bath and kitchenette, as well as 24/7 care services which open new opportunities for a rewarding lifestyle. Mt. Baker Care Center and Summit Place Assisted Living are owned and managed by Nightingale Healthcare, one of the most respected names in senior living within the western region. Founded in 2014, Nightingale Healthcare is a privately held, family-owned company located in Bellingham, Washington and is known for its unwavering commitment to community and service. 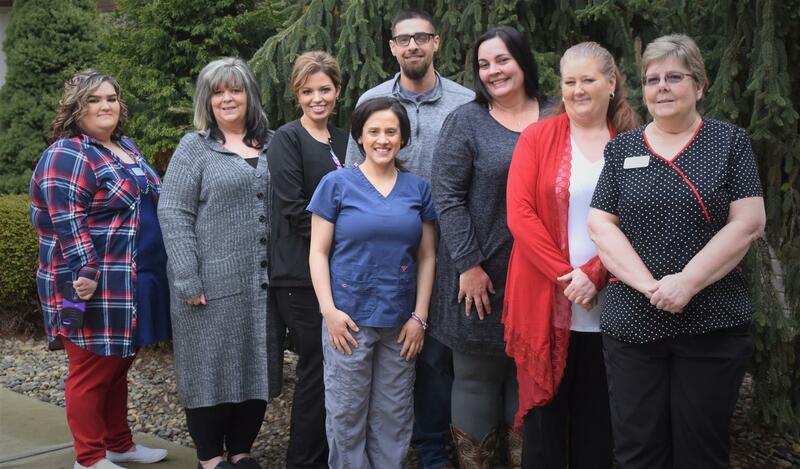 For more information about Nightingale Healthcare or to learn more about its communities and services, please visit them at nightingaleliving.com or call 360-319-6536.